WordPress tutorials, A11y, and dev life. 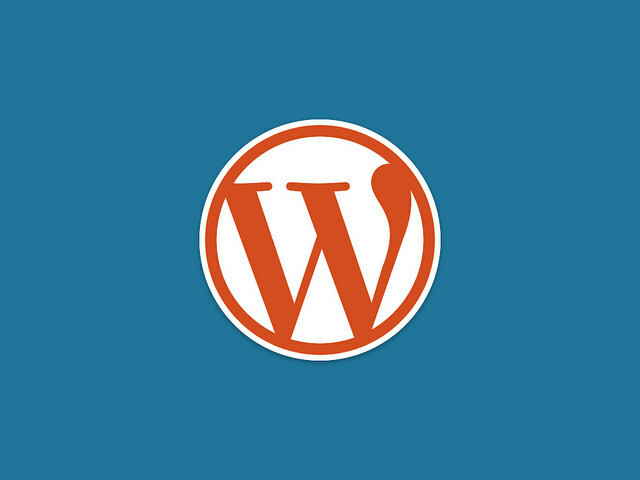 Are you pretty familiar with WordPress by now? Feel like you know all WordPress has to offer yet? Well after many years of WordPress development, I’m proud to say that I am still discovering new functions I’ve never used before or new capabilities behind functions I thought I knew. Since WordCamp is here in New York this weekend, clearly this is my rushed attempt to get something out there before then. Here are 10 pre-WCNYC developer tips that I hope level up your WordPress knowledge in some way. If you run into me this weekend, I’d love to hear if any of these helped you. Did you miss WordCamp NYC 2015? WordCamp NYC came to town this past weekend on Halloween! There was candy, costumes, cupcakes, and of course – awesome speakers! It was a great way to gather a new list of influential people to follow on Twitter and a new reason to hoard all the free swag. If there’s anything I learned from last year’s WCNYC, it’s that WordCamp is only getting better. I’ve learned a lot and a lot has changed since the last time I attended a WordCamp. I’d like to share that experience along with a late Halloween treat for those who may have missed the event. Obvious, not so obvious hint – speaker slides list! Grab your leftover candy and let’s get to it. 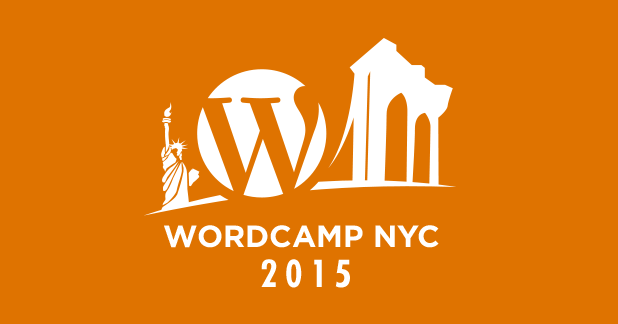 Continue readingDid you miss WordCamp NYC 2015? Search results will open in a new tab or window. Enter your email to receive notifications of new RachieVee posts. More WordPress and Accessibility goodness right in your inbox. The WordPress Hooks Firing Sequence! Disclosure: The link to SiteGround below is an affiliate link. At no additional cost to you, if you click an affiliate link and make a purchase, I will earn a commission. RachieVee is powered by WordPress and hosted by SiteGround.